Dogs can enjoy the benefits of calming lavender all day with this essential oil dog collar charm! 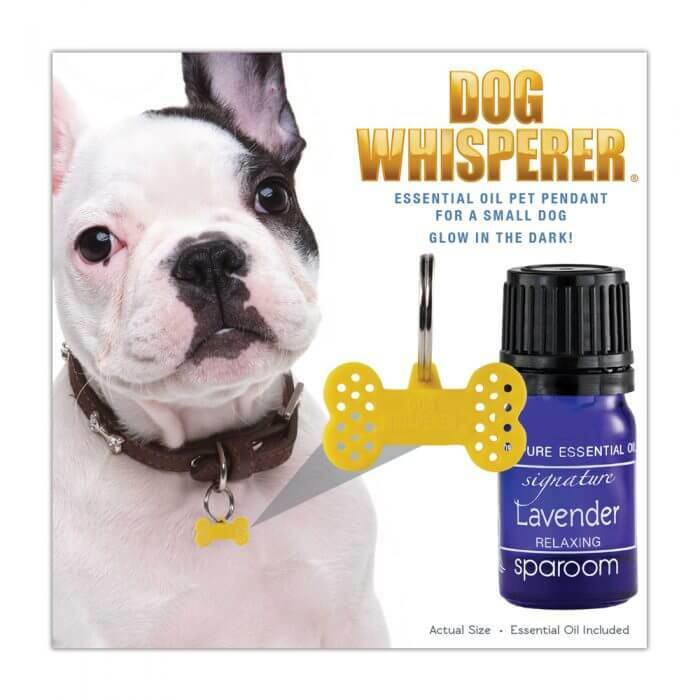 Kit includes a Glow-in-the-dark aromatherapy pendant with clip to attach to dog’s collar, 12pcs of absorbing pads and a 5ml bottle of 100% Pure Lavender essential oil. 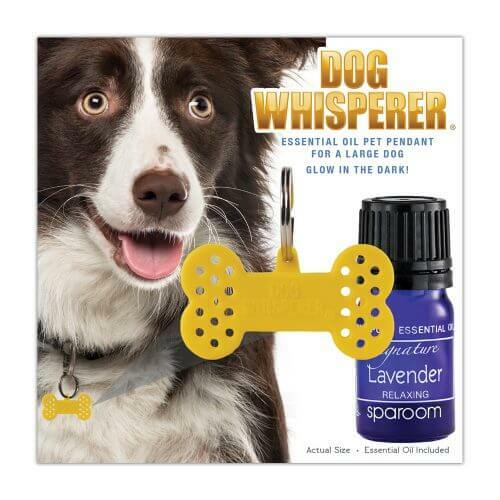 Small Pendant suggested for dogs under 25lbs. 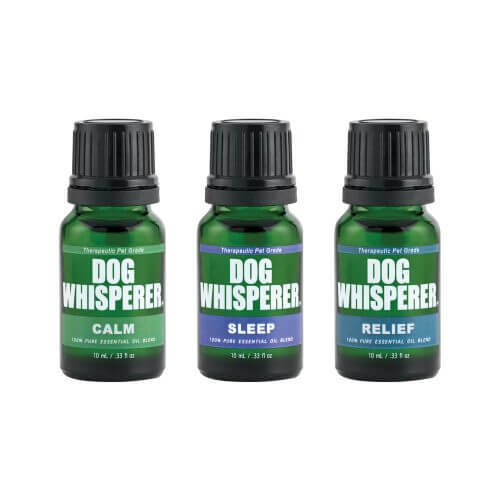 Remember : your dog has a much more keen sense of smell than us humans! Start with dabbing an absorbing pad to the top of the Essential Oil bottle orifice reducer. Do not use more than 1 drop at a time. 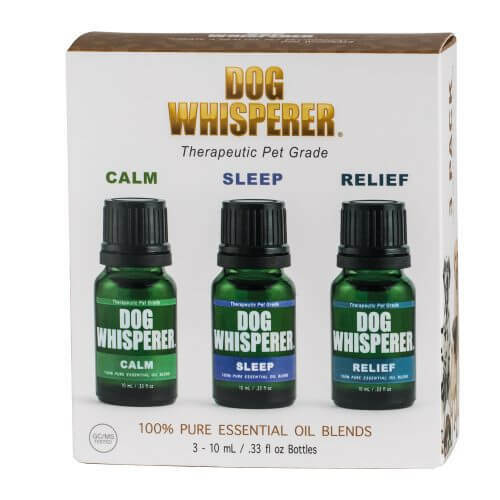 It may not seem like a lot of oil, but a dog’s nose is extremely sensitive!